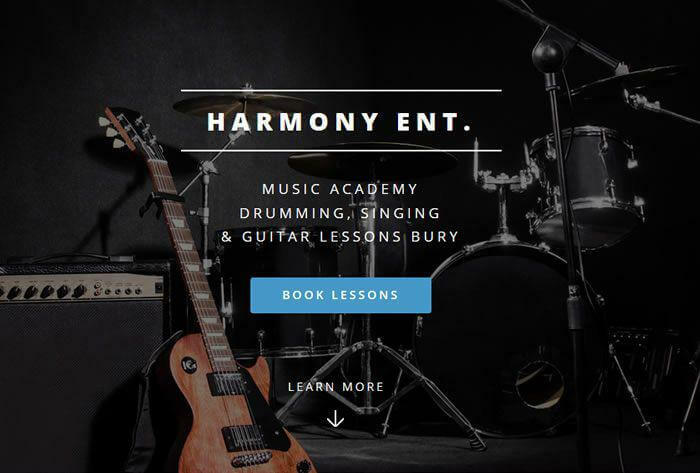 Harmony Entertainment had a website that they made themselves but needed a professional touch and search engine marketing to get the business noticed. 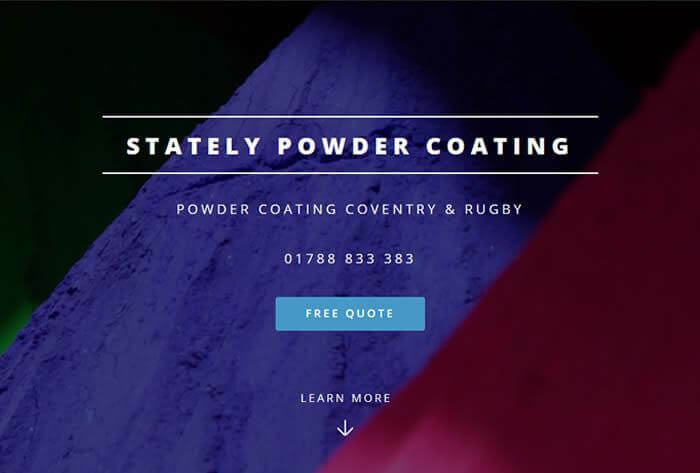 I met up with Josh to discuss his ideas and three weeks later we had developed the site, made it live and submitted it to search engines with immediate results. 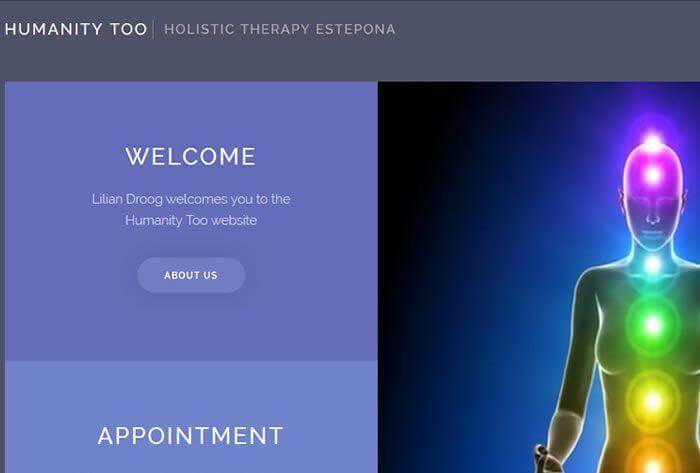 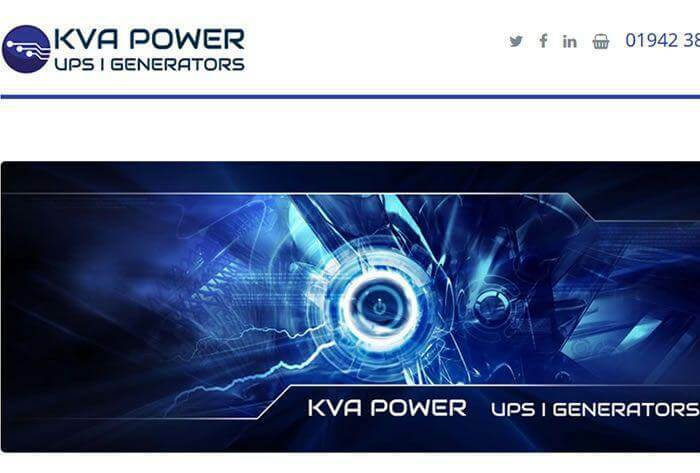 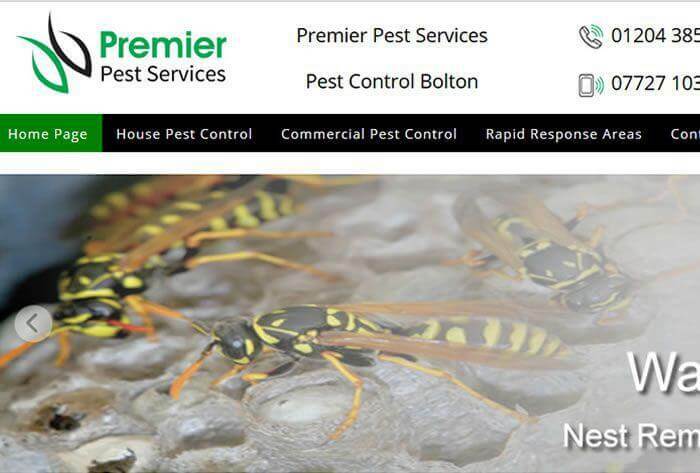 The website is responsive on all devices (phones, tablets, laptops and desktops) and includes all their social media links. 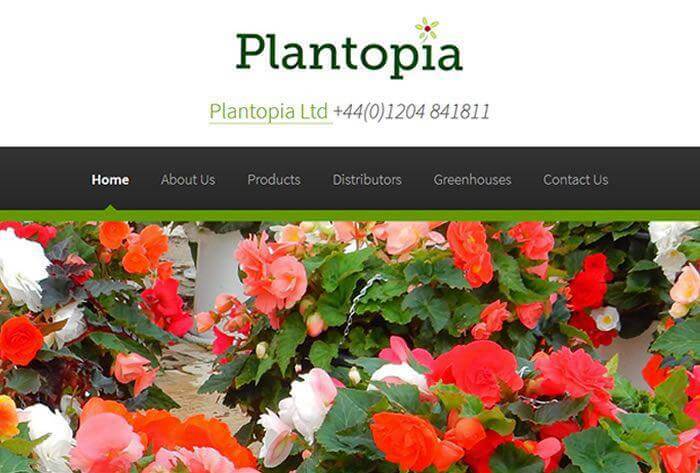 Plantopia Ltd is a well established horticultural innovator producing the world renowned easy fill hanging basket and now the revolutionary 'all climate' greenhouse. 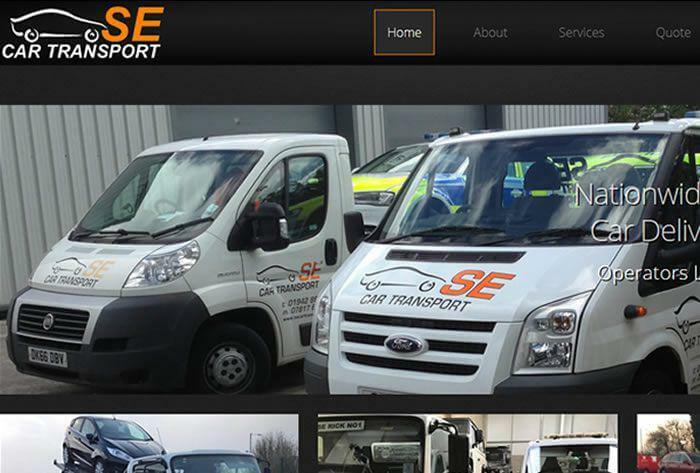 Although the company is highly successful they have never had a website! 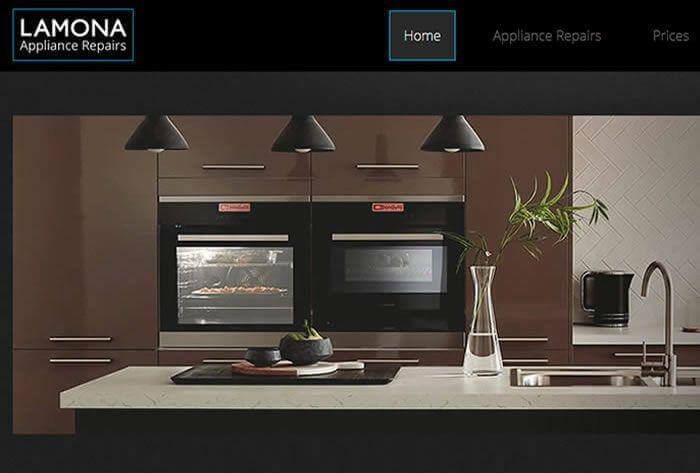 Working with the owners we designed a beautiful site to show off their products. 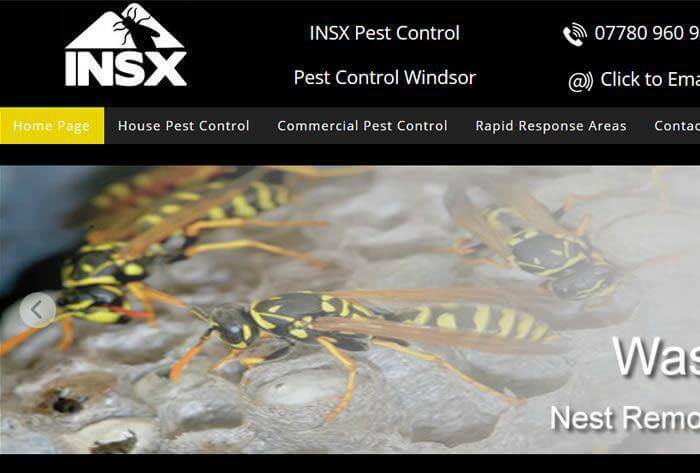 The website is responsive on all devices and includes embedded video of their new commercial greenhouse. 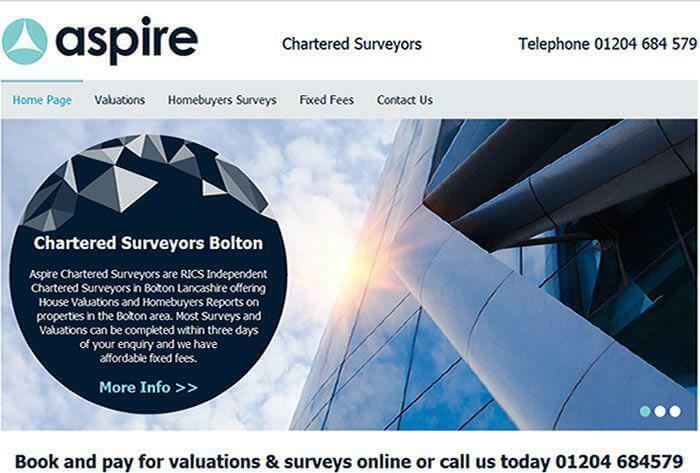 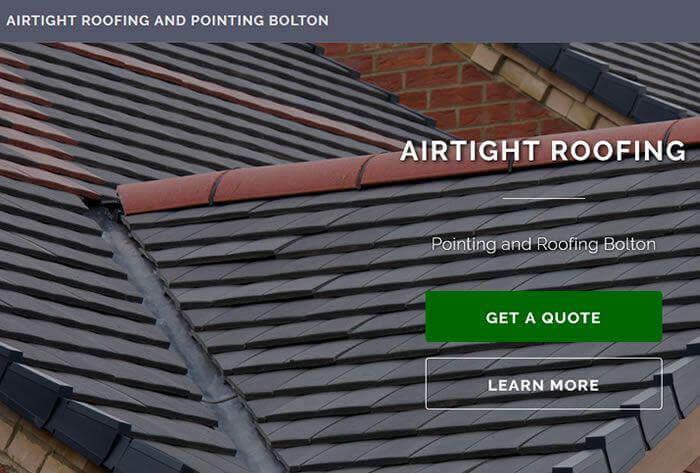 The websites are targeted at Bolton, Manchester, Bury & Stockport and all of them are in the top 3 search results in Google for surveyors in their geographic area. 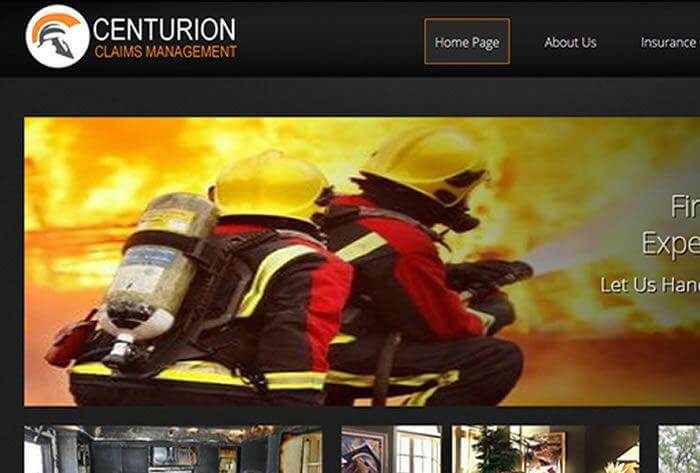 The websites I made for them have generated a significant amount of business for the company. 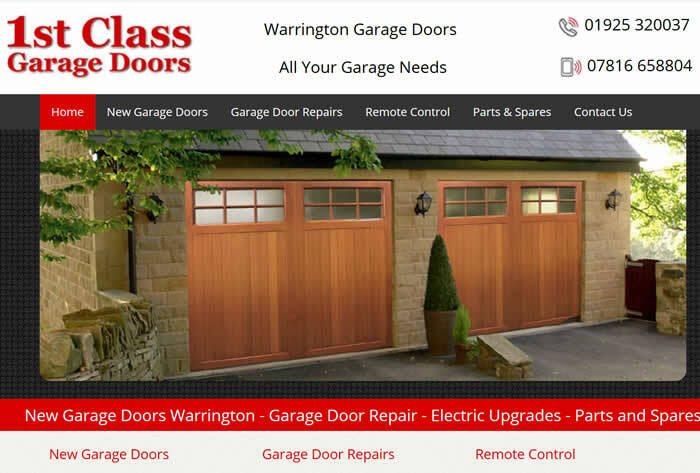 1st Class Garage Doors originally had a website that the owner's brother-in-law had made - it looked bad, wasn't in Google and generated no enquiries at all. 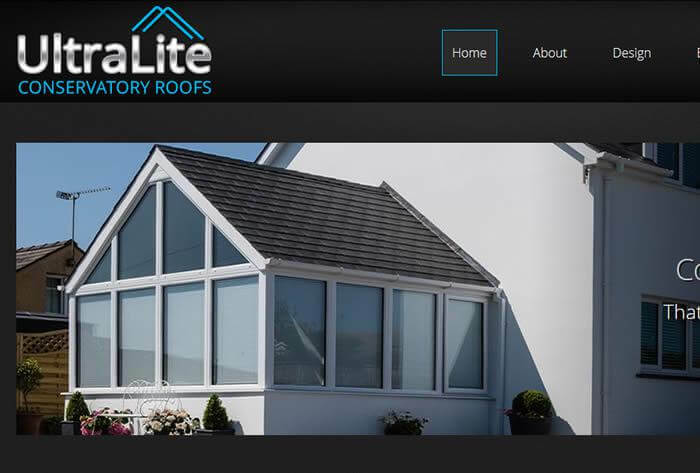 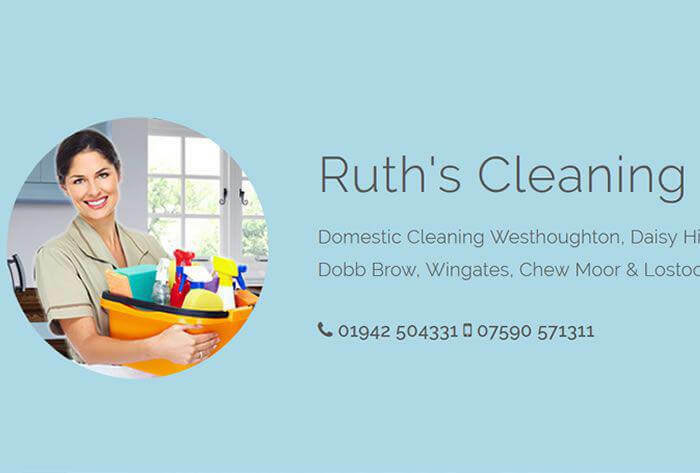 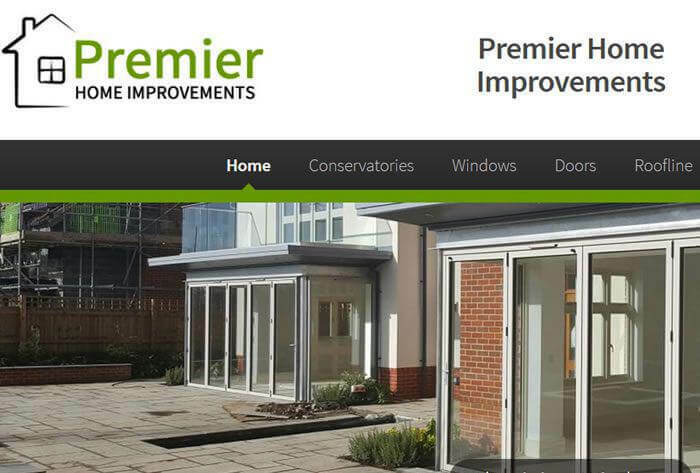 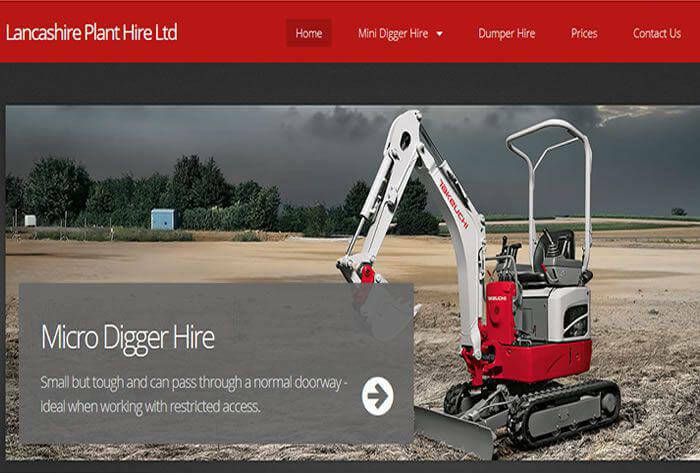 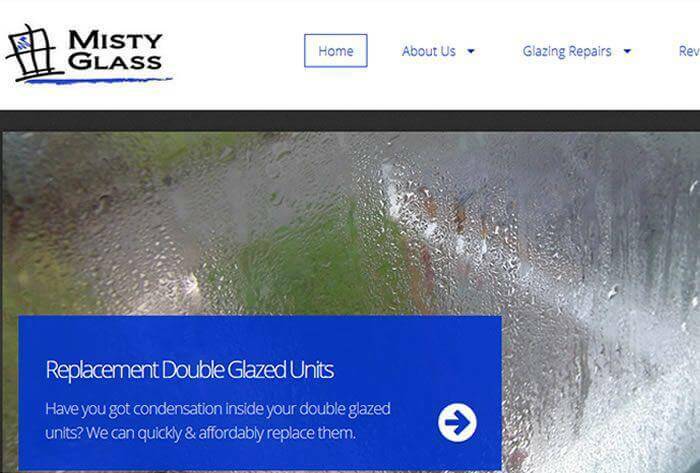 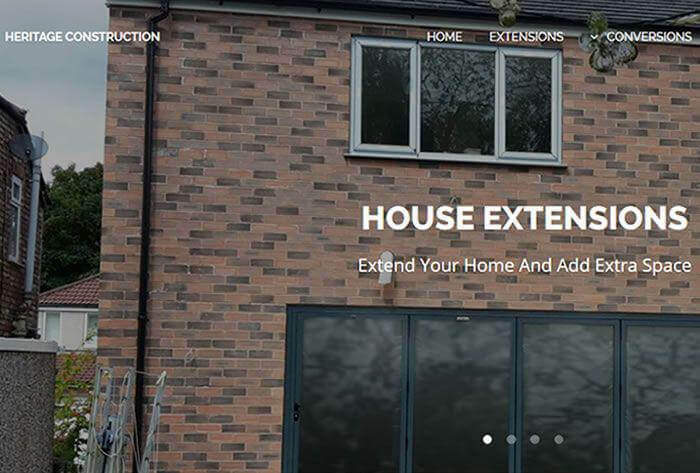 The owner had made his own website but was struggling to generate enquiries - this was a low cost option but the website wasn't in Google and produced no business. 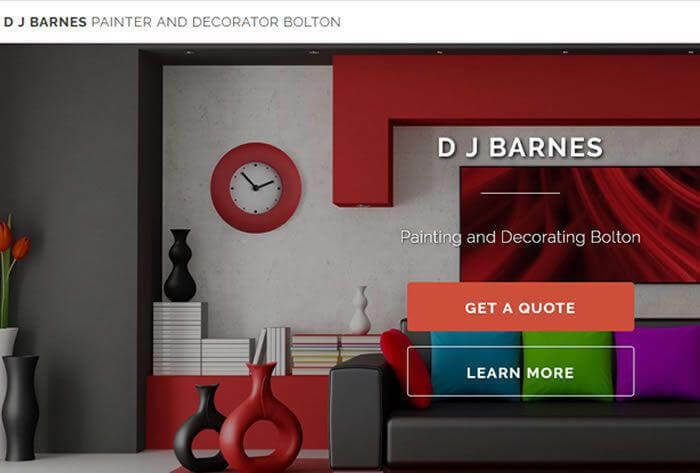 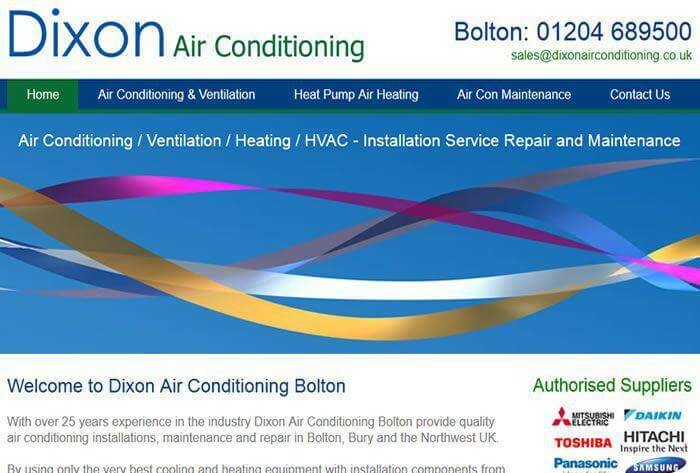 I designed three geographically targeted websites for him covering Bolton, Chorley & Wigan using area code phone numbers and worked hard promoting the sites online. 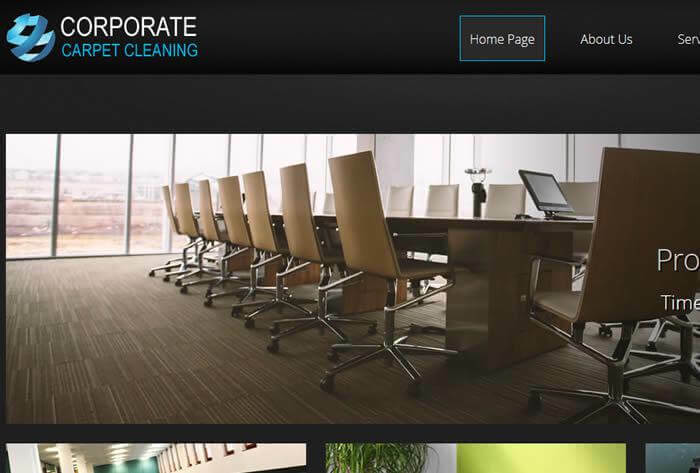 All the websites are Top 3 on Page 1 in Google for their respective areas for over 7 years. 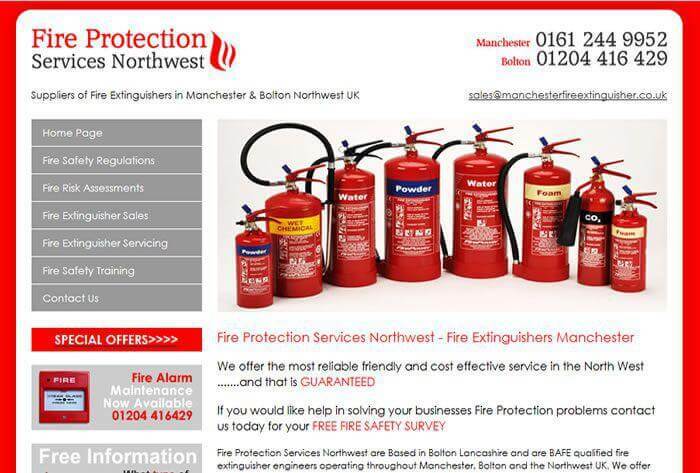 I have made 4 websites for Fire Protection Services - 3 targeting the areas of Manchester, Leeds and Liverpool and a small e-commerce site selling fire extinguishers. 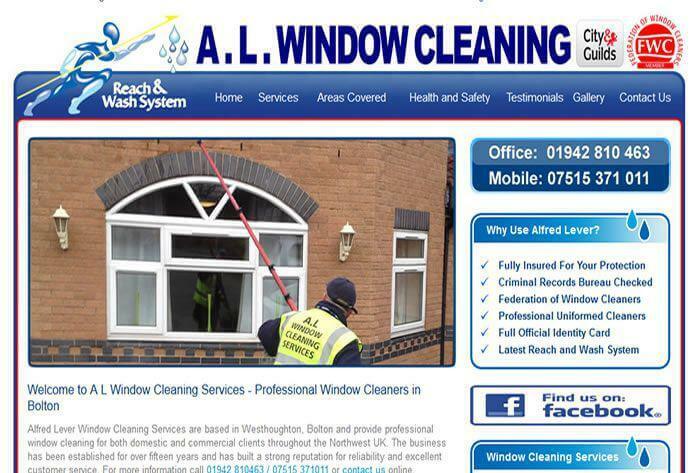 A L Window Cleaning were recommended to me. 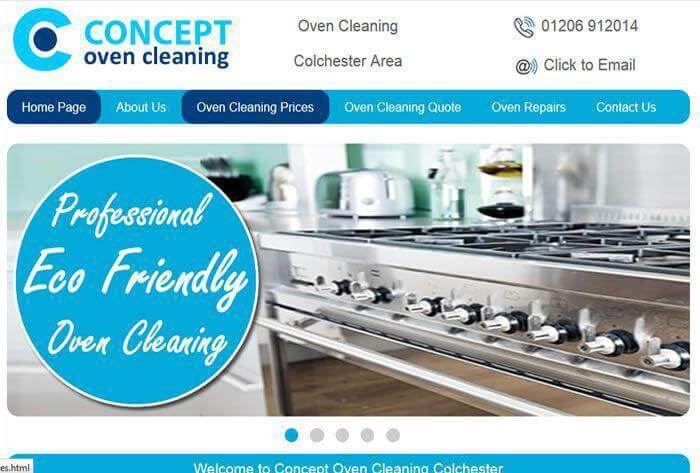 Alf hadn't got a clue about websites or search engine optimisation so he left everything to me.